non-linting. 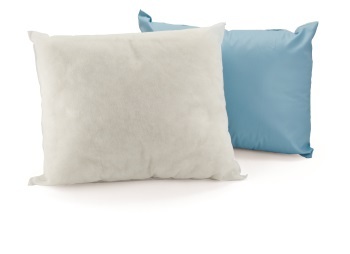 With hospital acquired infections being a priority, disposable pillows make more sense now than ever. 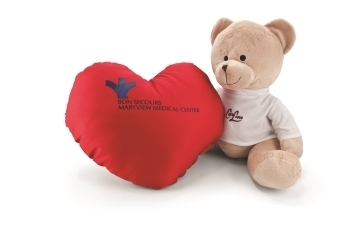 Care Line Heart, Bear and other Therapeutic Pillows provide physical and emotional support following or during procedures. The Bear Pillow comes with a removable t-shirt that can be used for custom printing. *Endurance is a trademark of Spec-Tex.